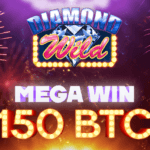 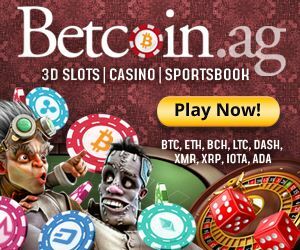 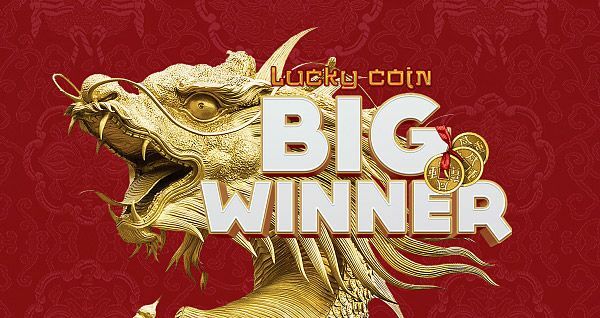 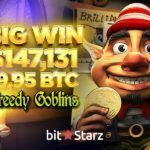 A mere three days after registering, this lucky player has managed to break another record for a single win with the online Bitcoin Casino. 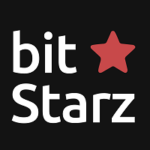 BitStarz is once again pulling out all the stops paying out a whopping 95.106 BTC, (over €20,000). 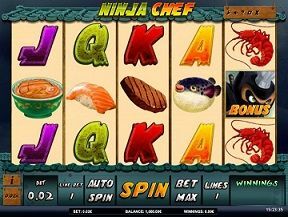 All this while playing the featured Amatic Slot, Lucky Coin. 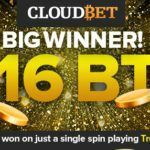 His total wins surpassed 140 Bitcoins and becomes the second colossal win at the online casino in just a few days. 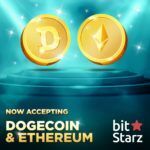 With BitStarz, having now the record broken twice in just a few days, this hybrid, multi-currency Online Casino, has thrust itself into the spotlight once again, and proven that they are a serious contender in this ever growing online industry.